Image: Magdalena Grand Beach and Golf Resort, via hotel's website. 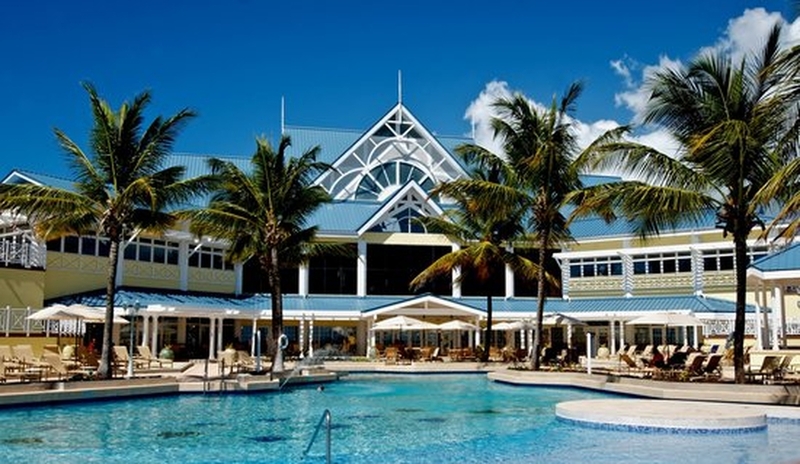 Canadian low-cost airline Sunwing Airlines has submitted a proposal for the management of “money-losing” hotel Magdalena Grand Beach and Golf Resort. Prime Minister Dr Keith Rowley made the revelation during an interview on CNC3’s the Morning Brew on Monday as he gave an update on measures to bolster economic activity in Tobago, particularly where tourism was concerned. The Magdalena Grand has struggled to turn a profit, first dealing with a three-year closure for renovations, then increasing costs and declining tourist numbers. It was recently revealed by the hotel’s General Manager Vinod Bajaj that a new brand would be taking over the operation of the hotel. eTeck has been searching for a new operator to manage the hotel. Those efforts are still ongoing. The Prime Minister said the state enterprise is close to finding a suitable operator and he is hopeful that there will be an update in that regard soon. 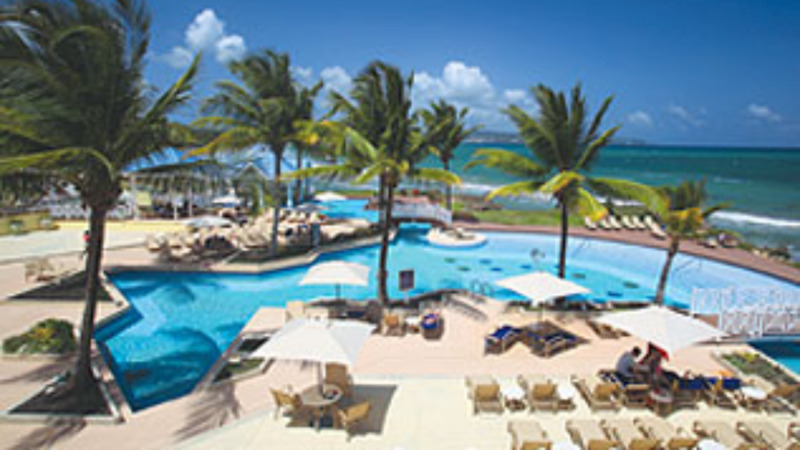 But, Rowley revealed that a proposal was received from Ontario-based Sunwing Airlines for the management of the hotel. The Prime Minister said Government is aiming to increase economic activity in Tobago by building the necessary infrastructure and human capital and encouraging investment. He noted that these efforts include expanding the use of Tobago lands for increased food production, the construction of a marina and supporting infrastructure, and encouraging tourism through destination marketing. Noting that Government is moving ahead with the airport terminal development programme for the ANR Robinson International Airport, Rowley urged Tobagonians to be careful who they are listening to and refrain from “rah rah”. He said those making political statements on the project need to be a “little less cantankerous” as he assured that every effort made to ensure as little disruption as possible to residents in the land acquisition process for project. “Nobody is going to be unduly put out by it (the project). Some people are going to be affected temporarily, and at the end of the day what we aim to do is to make sure that we are all in a better place,” he said. Rowley lamented that in spite of these efforts, there are some persistent on painting the island as a hellhole when “it is not”. “There are problems we are trying to fix but you have to encourage people to come to your destination. The Tobago economy is plodding along but we need to generate greater activity in Tobago and we are taking some actions to do that,” he said. Commenting on the loss of the Tobago Sandals deal, the Prime Minister said Government will have to look at other means of generating economic activity on the island. 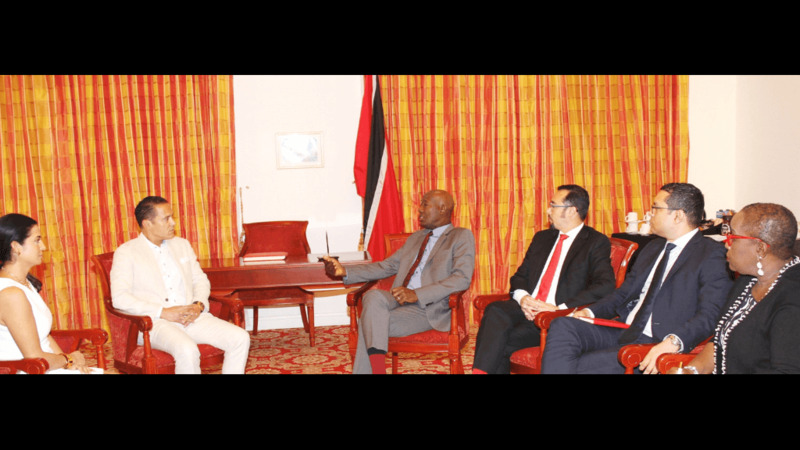 Rowley stressed the need to market Tobago in a positive way especially as the island is in competition with other destinations to attract travellers to the Caribbean.